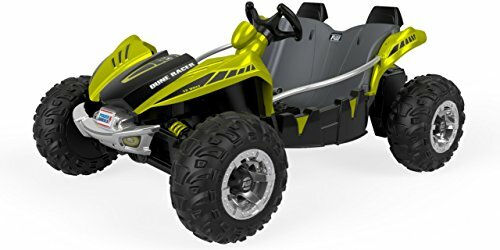 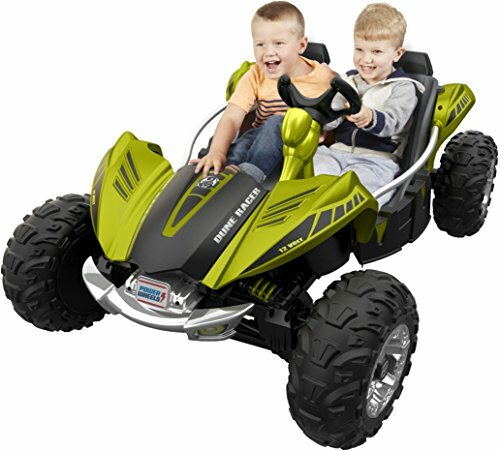 Young drivers can race into all kinds of awesome off-road adventures with the Power Wheels Dune Racer! 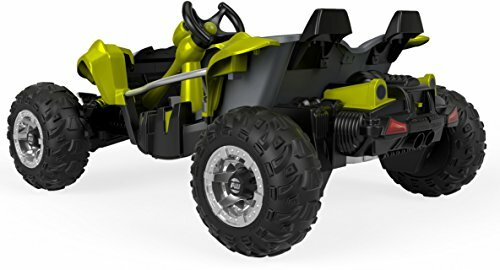 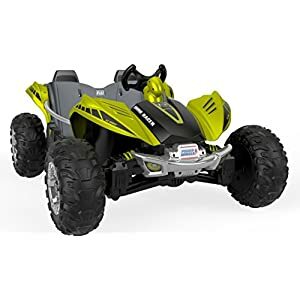 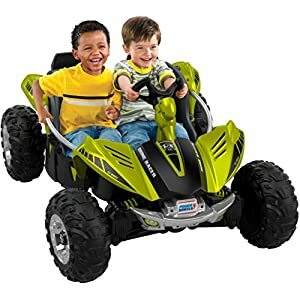 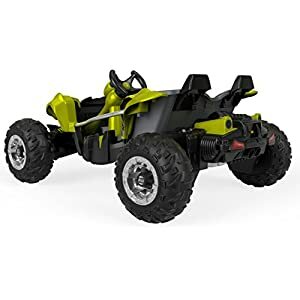 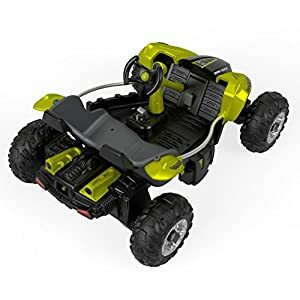 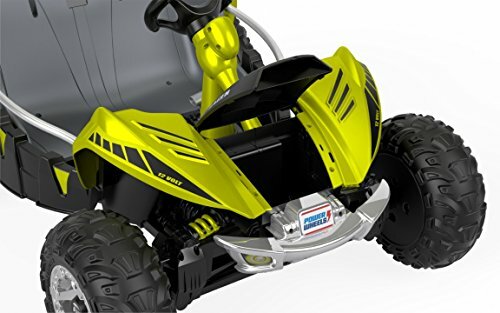 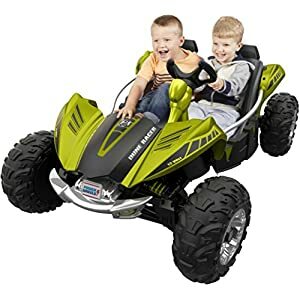 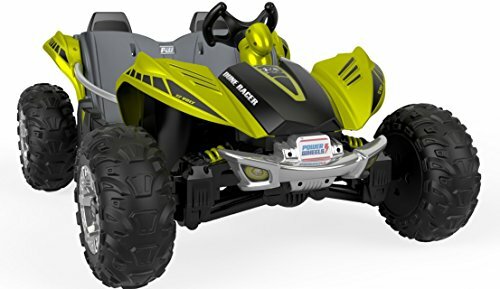 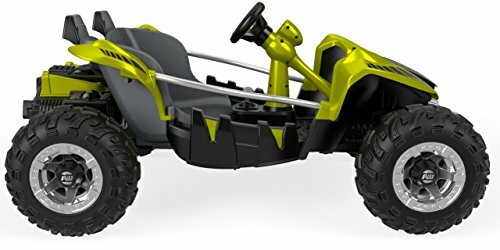 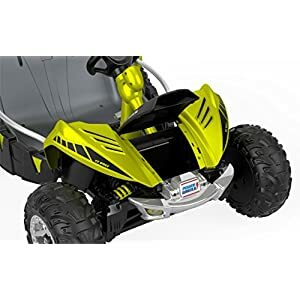 With a sturdy steel frame, an open cockpit roomy enough for two riders, and a high-performance Monster Traction drive system that can power over different terrains, this rad ride-on is perfect for your little adventurer. 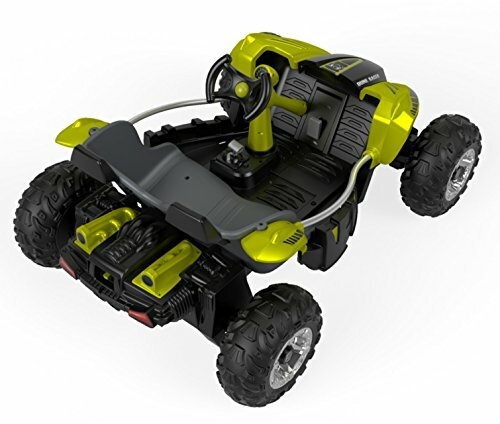 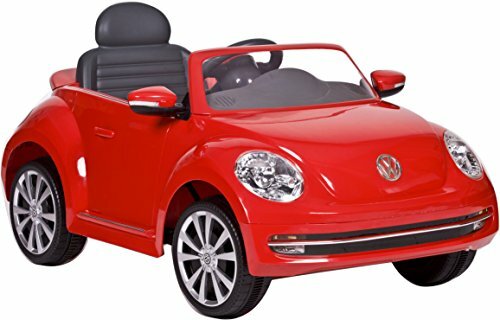 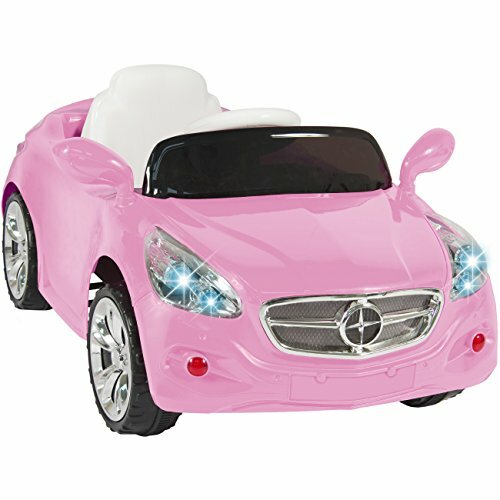 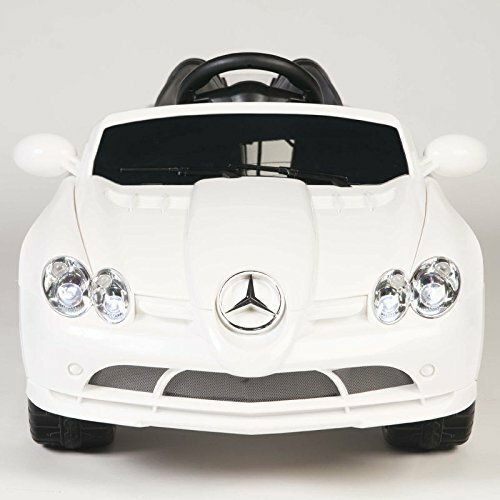 There’s even a storage compartment under the hood for toys and other on-the-go necessities. 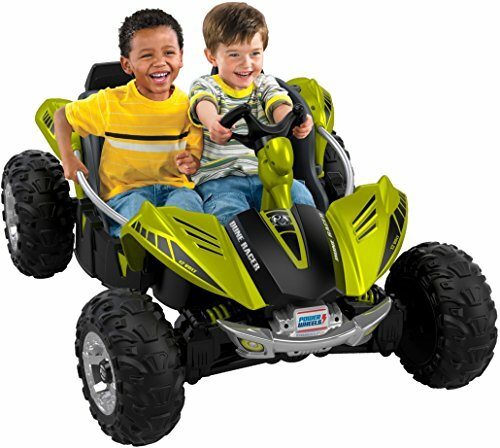 And it features two forward drive speeds (2.5 or 5 mph max.) 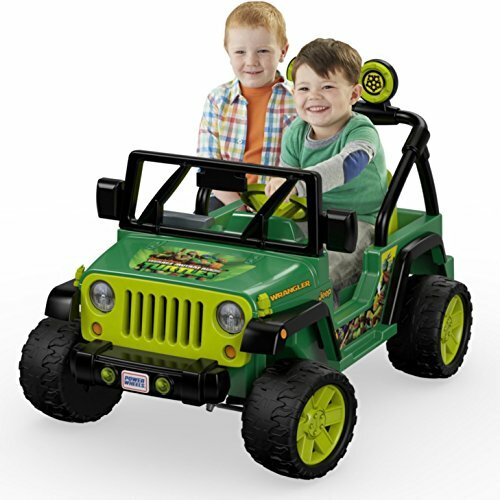 plus reverse, a 12-Volt rechargeable battery, and Power Lock brakes!